Title: “A Brazilian Socio/Psychodrama: Trans-cultural group work. 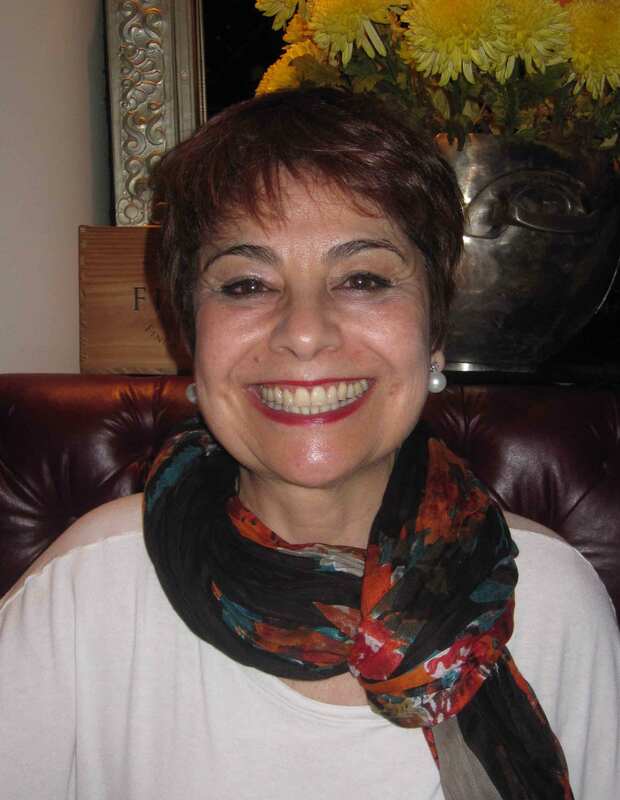 Heloisa Fleury, MA, is a clinical psychologist and psychodramatist in private practice in São Paulo, Brazil. A Faculty member of the Psychodrama Training Program in Sedes Sapientiae Institute, a teacher and supervisor in the School of Medicine, University of São Paulo. Editor of the Brazilian Journal of Psychodrama. Former Treasurer of the International Association for Group Psychotherapy and Group Processes (IAGP) and a former President of the Brazilian Federation of Psychodrama.